circuit, batteries may be parallel connected. parallel connected battery power source. battery power source is generally indicated on the schematic diagram. powered equipment is the generator. needs of the equipment supplied. provide either AC or DC power. 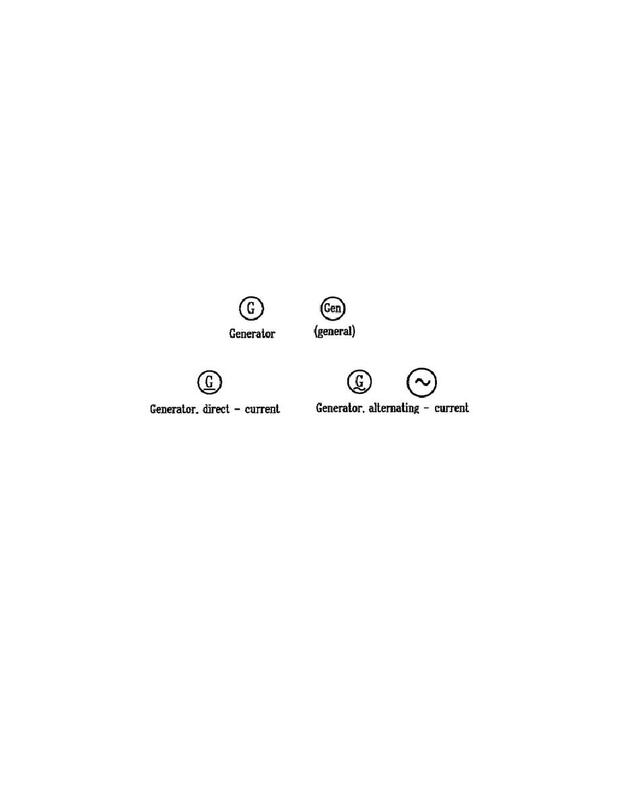 represent generators or alternators in schematics. necessary to operate the circuit supplied. transformers used in a variety of circuits. transferring the power from the primary to the secondary. relationship of the windings in the primary and the secondary.